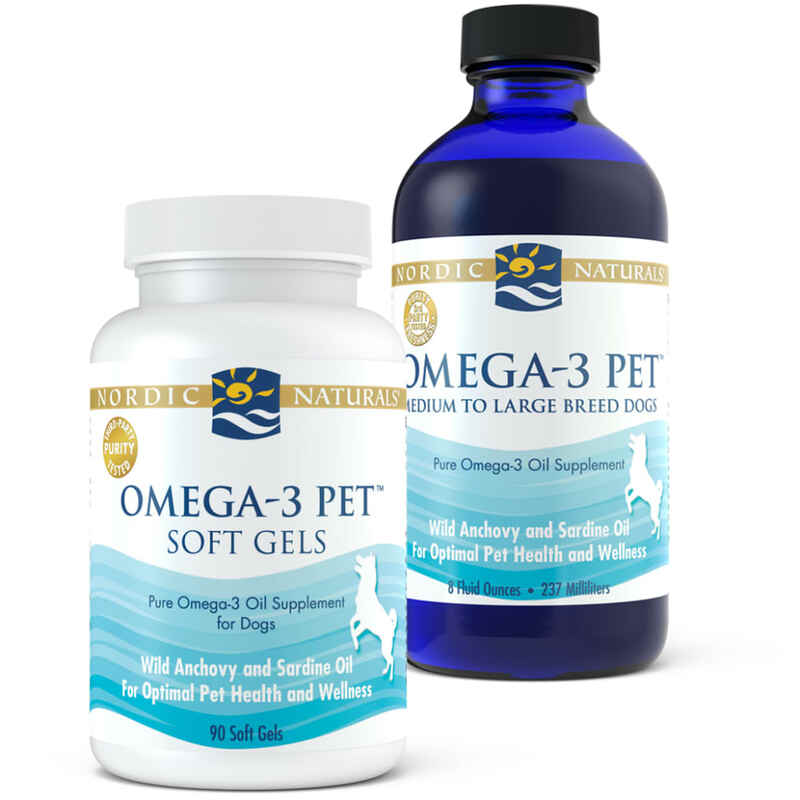 The classic omega-3 fish oil to help keep your favorite canine friend healthy. Apply oil onto food, or serve by itself. Do not exceed the suggested daily use without consulting your veterinarian. For best results, please refrigerate and use within three months after opening. Just like humans, dogs need omega-3s in their diets in order to stay healthy. Our Pet Cod Liver Oil is made from 100% wild Arctic cod to give your dog the daily serving of omega-3 EPA+DHA it needs to live an active, happy life. Our Pet Cod Liver Oil does not contain rosemary oil, or flavorings, in order to ensure the safety of your dog. Please do not give our products for people to your dog.